Anti-wrinkle injections are more commonly called by their commercial names, which we cannot name here due to Australian law. These are all types of botulinum toxin A – which is a purified, medical preparation of a protein that is known to block transmission of signals that cause muscle contraction. This protein has been used for a long time in medicine to treat muscular spasms around the eye (blepharospasm), the neck (torticollis), and other areas (in the gut, bowel, gallbladder system). 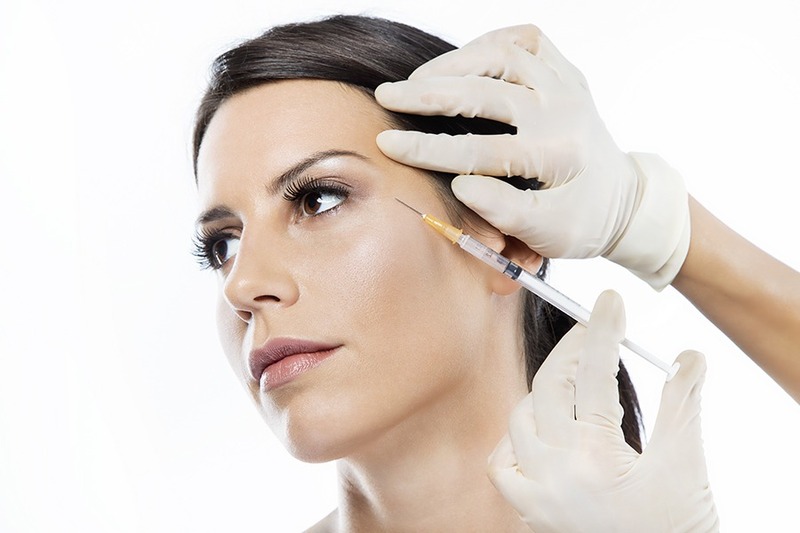 In cosmetic medicine and cosmetic plastic surgery, botulinum toxin A has an excellent application – the amount of nerve signals blocked to a muscle is directly related to the amount of toxin injected, and the location in which it is placed. Therefore by careful titration, a gentle, pleasing weakening of certain facial muscles can be achieved to bring about a smoothening of wrinkles especially those that occur with repeated facial movements. It can also improve position of certain facial structures such as the brow, nasolabial folds, marionette lines, and changes in the smile where desired. The other medical application of these injections include treatment of migraines, and excessive sweating (hyperhidrosis). The Skill in Anti-wrinkle Injections: Why Come to a Plastic Surgery Practice? The skill in administering anti-wrinkle injections for facial rejuvenation is based on a precise understanding of the underlying anatomy of facial muscles. In a plastic surgery practice the surgeon him/herself may perform the anti-wrinkle injections or they may be performed by experienced practice nurses working in the practice. Nurses working with a plastic surgeon have received direct training from both the surgeon as well as industry leaders to allow them with the skill, knowledge and experience that allows a surgeon to trust them with their patient and reputation. Seldom do we want to completely paralyse muscles or muscle groups as this can create bizarre, ‘frozen’ and unwanted appearances as these can look ‘done’ and unnatural. Because botulinum toxin is not an all or none effect – but rather the number of nerves blocked is directly proportional to the dosage and placement of the toxin – the skill is in gently, and harmoniously weakening certain muscles which can produce improvements in facial features (such as positioning of the eyebrows) as well as softening of facial wrinkles. Furthermore being a plastic surgery practice, we will only suggest anti-wrinkle treatment if it’s the right thing for you – for instance if your wrinkles are the result of loose skin, you may require a different treatment or surgical procedure, in which case spending time and money on anti-wrinkle injections may not be worthwhile. 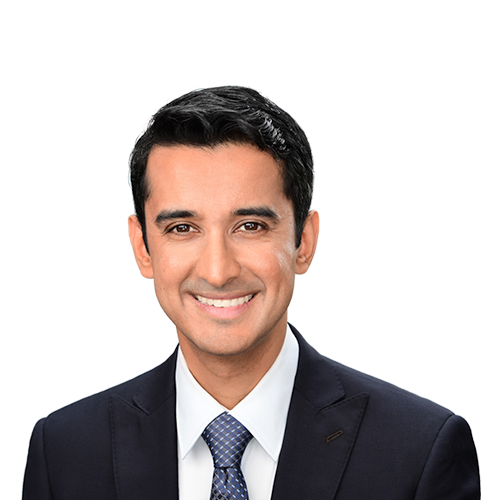 An initial consultation with Dr Aggarwal is required to determine if you have any contraindications to the treatment (where it may not be safe for you to have anti-wrinkle injections), and to determine the location and dosage of the injections. The injections are performed in our procedure room, at our main Gordon practice. Ice is placed over the area to be treated for 10 minutes or so, occasionally some numbing cream is also applied if patients are concerned. The nurse then gently injects the agreed upon area using an ultra-fine syringe. 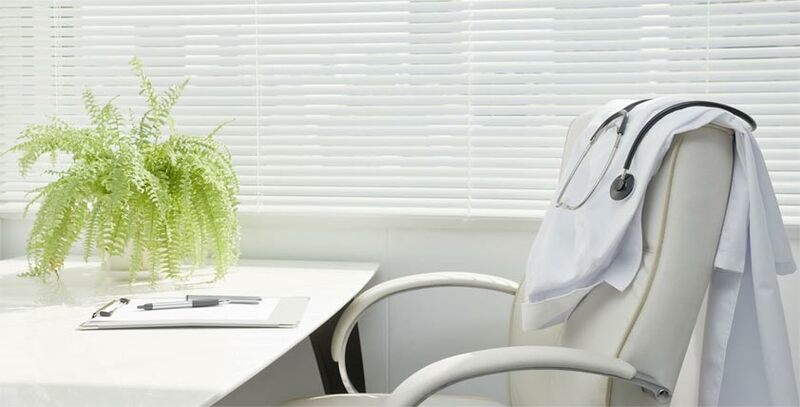 After treatment, you can return to work immediately. Some bruising and discomfort may occur during injection, and you are best to apply an ice pack to the area to reduce this post-treatment. Effects begin with days and can last 4-10 months. The duration depends on location of the injections, the muscles being targeted, as well as if maintenance dosing is given – this is when patients are regularly reviewed and a top up dose applied to restore effects. This can increase the longevity of results without full repeated dosing. The best time for a top up is before wrinkling starts to reoccur. In general we will ask patients to return at the 2 week mark, to evaluate the effects, and it is typical for dosing to be added at this stage to produce desired results, rather than a large dose at the first sitting. What is the cost of anti-wrinkle injections? I am concerned that a plastic surgery clinic costs more for my anti-wrinkle injections. In general the cost per unit is often more at a plastic surgery clinic. This is because the injections are being performed by the plastic surgeon or by experienced plastic surgery nurses. the skill of injections is in targeting the exact facial muscles to produce the desired effect. You may receive more product elsewhere to achieve the same effect versus precise placement of toxin, which can reduce the dose needed. We believe in gentle titration of effect – so rather than give you a big dose upfront, we will give you a smaller dose at the first visit (therefore reducing cost) and will ask you to return at the two week mark. If you require additional dosing, you are only charged for the units used. By titrating the effect, we aim to reduce the cost for you. We will happily suggest to you that antiwrinkle injections are not warranted if it will not produce the results you desire. Being a surgical practice, we can indicate to you if the benefits of surgery may outweigh the benefits and cost of nonsurgical treatments. Patients who have disorders of nerve-muscle signal transmission such as Myaesthenia Gravis or Eaton Lambert Syndrome. Patients who are currently pregnant, breast-feeding or trying to become pregnant. Insufficient effect – the dosing produces effect but not to the degree desired. In some ways this is performed intentionally to titrate the dosing to the required effect. The dosing varies widely between patients and it is therefore safer to titrate up to the effect desired. Injections near the angle of the mouth/lower lip can block other muscles causing drooling or bizzare smiling appearance. In hyperhidrosis (excessive sweating), botulinum toxin injections block the nerves that supply the sweat glands. The injection is placed within the dermis of the skin and is very effective for areas such as armpits, palms, and soles of the feet. The effect in these locations can last 10-12 months. Injections of the armpit can be performed in the office (with topical anaesthetic cream), however a general anaesthetic is required as a day only procedure if the injection is for hyperhidrosis of the hands or feet. A starch iodine test may be conducted prior to injection to exactly determine the area of sweating that needs to be treated. A standard consultation fee is applied for the first visit of $240 with an appropriate referral. The standard fee for axillary (armpit) hyperhidrosis is $1150 (for standard number of units per armpit) – this is rebatable from Medicare under item no 18362 which may allow one to claim $185 for a total out of pocket cost of $965. Please note that additional units required after the first visit will be charged at our standard rates, and these will not be rebatable from Medicare. These injections are administered by Dr Aggarwal. In migraine patients, botulinum toxin can alleviate tension headaches that originate in the muscles of the brow, temple or neck regions. Their effect can last 6-8 months. The cost can vary from $500-1000 depending on the amount of toxin used. Please note that additional units may be required after the first visit and these will be charged at our standard rates (the injections are administered by Dr Aggarwal).